The Healthy Zone School Program has brought together school-based grant opportunities to enhance physical activity, nutrition, and health among youth. If you have any questions about a grant opportunity, please contact the funding organization. The grant funds provided by the NFL Foundation will help ensure that youth and high school football players have the proper equipment and resources they need to play the game safely. The NFL Player Matching Youth Football Grant program consists of the following two components to help non-profit youth and high school football programs make improvements to their equipment or facilities: 1) Current and former NFL players can donate funds to a non-profit youth or high school football program and the NFL Foundation will match up to $5,000 (Financial Match). OR 2) Former NFL players give the commitment of time – by serving as a registered youth or high school football coach - can apply to have their non-profit football program receive a “matching” grant of up to $8,000 (Coaching Match). Through a partnership between NFL, NFL Network and the NRPA, local park and recreation sites may apply for the opportunity to receive funding and support to complete their afterschool physical activity/health and wellness education programs. The grant can provide new equipment, curriculum, and much more! Supporting improvements in and a better understanding of good nutrition and contribution to the health and well-being of people and communities. Promote healthy living, particularly programs that educate children on nutrition and/or help them to lead healthier lives through nutrition and/or physical activity. The Justin J. Watt Foundation mission is to provide after school athletic opportunities for middle school aged children. Funding to be used for uniforms; safety equipment like helmets, pads, and wrestling or cheerleading mats; balls, bats, nets, and other equipment vital to the sport; and storage equipment. Applications are reviewed quarterly (March, June, September, and December). The Children's Obesity Fund seeks to educate parents and children about the rising obesity rates in America, reverse the statistics and dangerous trends, and help prevent the next generation from continuing down this alarmingly unhealthy road. The fund would like to give money and support nonprofit organizations who share the goal of eliminating the epidemic of childhood obesity. The NFL Foundation and Local Initiatives Support Corporation (LISC) are now accepting applications for the NFL Foundation Grassroots Grant Program – a funding opportunity that provides non-profit, neighborhood-based organizations with financial and technical assistance to improve the quality, safety and accessibility of local football fields. Grants of up to $200,000 in capital improvement projects may be awarded through this grant. Note that this grant requires a 1:1 match. 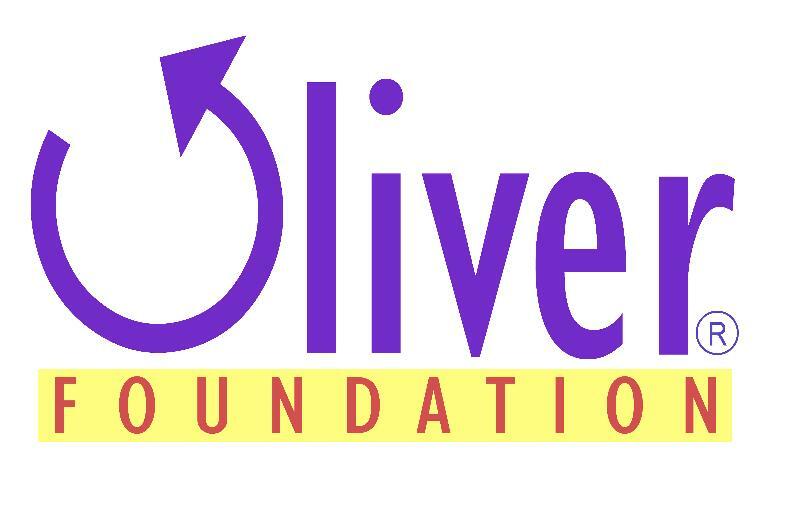 The goal of the Oliver Foundation is to encourage children, families and communities in Texas to improve the eating and physical activity patterns of Pre-School, Elementary, Middle School children. Grants will be awarded to Texas non-profit organizations, agencies and schools that demonstrate the greatest need and likelihood of a sustainable impact on children's nutrition and activity levels through innovative programs. In support of Michelle Obama's Let's Move! initiative, Let's Move Salad Bars to Schools is a program attempting to increase fruit and vegetable intake by attempting to fund 6,000 salad bars. Salad bars benefit students by offering them more nutritionally sound choices that energize them throughout the day, and almost 1,750 salad bars have already been funded. For more information on how to apply, visit the Let's Move! Salad Bars to School application guidelines. 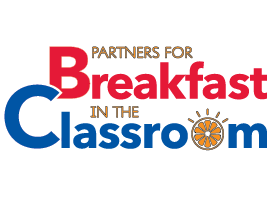 The grant is designed to increase breakfast participation in schools with 70% or more of students that qualify for free or reduced meals. It covers the upfront costs often associated with the startup and implementation of breakfast in the classroom and “grab n’ go” programs, such as purchasing equipment, outreach efforts to parents, program promotion, and other related expenses. For more than 65 years, Lowe's has supported the communities we call home. At a time when schools are struggling to support the basic needs of their students, the Lowe's Charitable and Educational Foundation recognizes the importance of financial support. This year LCEF is seeking ways to provide the tools to help educators and parent groups through educational challenges by providing the greatest impact, with basic necessities being the priority. Funding can be spent on technology, STEM programs, renovations, and safety improvements.